Note: If you now search for tools to show you your PR, the tools will show you your site's PR, before Google struck it down. 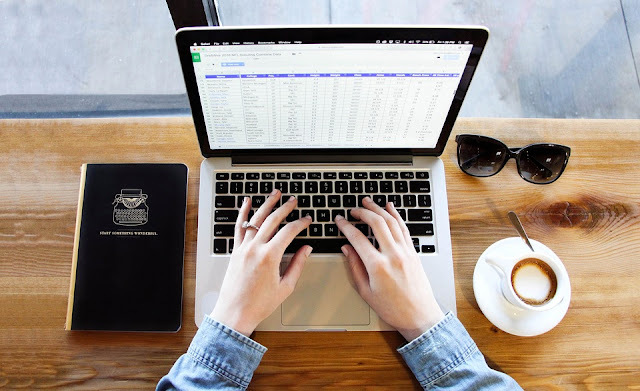 Therefore, if you created your blog or website after Google stopped showing the PR, you will most likely find that your blog has a Pagerank of 0, which is completely normal and doesn't at all reflect your blog. As such, Moz, which is a top website and company in the field of SEO made up an algorithm which uses machine learning to rank websites using about 45 factors, using a metric known as Domain Authority, which is abbreviated as DA. 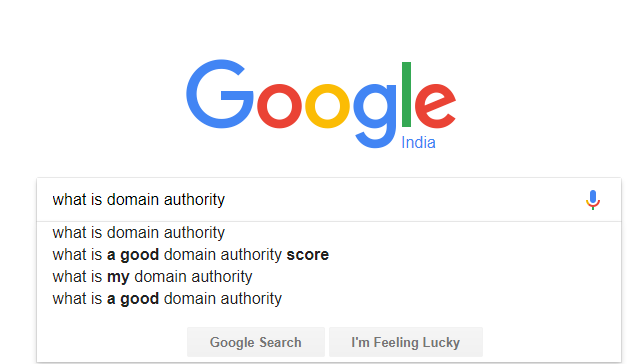 Domain Authority is a score that ranges from 0 to 100 which estimates how authority your site or blog has. The higher your blog's domain authority, the greater the chances of it to rank higher for a particular keyword in Google. While, this may not always be the case, DA makes quite an accurate estimate, which is correct most of the times. Domain Authority has become the standard way of checking your blog's power or authority nowadays and almost all use it to determine how strong and authoritative their blogs are. To avoid confusion, let me clarify that there's also a metric called Page Authority, which measures the authority of individual pages, while Domain Authority measures authority of the whole domain. Moz also has other metrics like MozTrust, but that isn't much of an important metric, when compared to the DA. Checking your blog's domain authority isn't that difficult. In fact it is quite easy and you can use several online tools to check a website or blog's DA. While CheckPageRank.net offers quite a lot of quality information apart from the Domain Authority, I prefer using Moz's own tool, that is the Open Site Explorer to check my blog's DA. Simply open Moz's Open Site Explorer and type your or any other blog's full URL into the search bar and press enter. 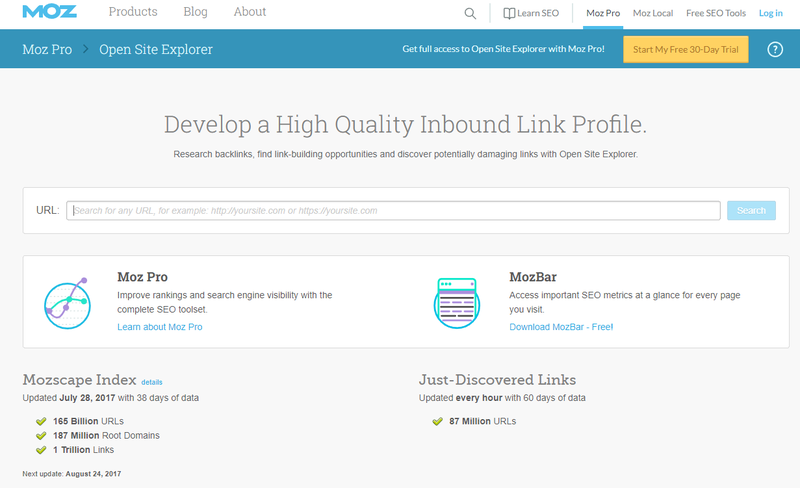 Open Site Explorer is not just mine, but several blogger's top choice to measure their blog's DA. Apart from measuring blogs' DA, it is a great tool to use when you are working for your blog's SEO growth. While, domain authority is made up of several factors, no one can deny that DA uses quality backlinks as a very strong factor in measuring DA. Backlinks mean the links directed towards your blog from blogs and websites. While, quantity of backlinks do matter, the quality of backlinks referring to your blog is much more important. For example, getting a backlink from a DA 80+ blog or website is much more important than getting several backlinks from blogs or sites with lower domain authority. However, do keep in mind that the backlinks need to be do-follow as Google does not crawl those which are no-follow. 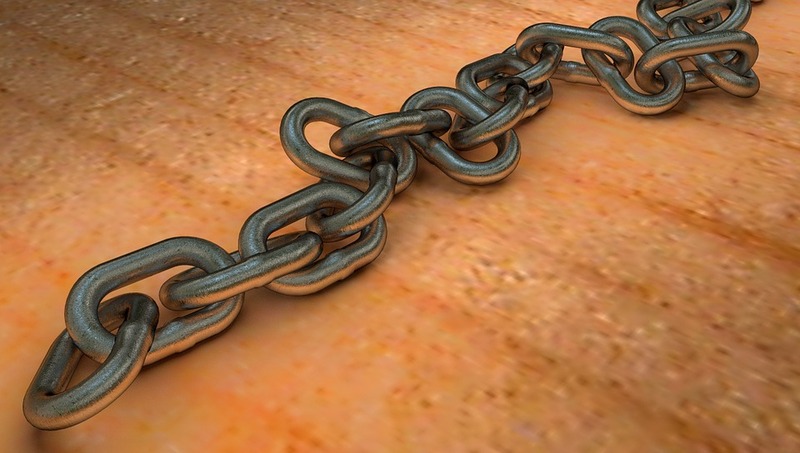 There are several ways to increase the number of backlinks to your blog. Guest posting at other sites, sharing infographics are among the top two strategies that I prefer. While guest blogging or guest posting is one of the best strategies for guest posting, I would suggest you start using the infographics after guest posting and building relation with the site-owner. Since guest posting is by far the easiest and the most without-fuss link building strategy, I will create a highly detailed and a definitive guest posting strategy soon, that is sure to bring you high quality links and land you amazing guest posting opportunities. There's also a strategy to draw more links called the Broken Link strategy. I will write a detailed post later on how you can successfully implement the strategy for your own blog. Finding links on authoritative sites or blogs which point to sites which no longer exist, or posts which no longer exist. If you do not have a post on that topic written, you can write a post on the topic, that the link points to and ask the site owner to link to your content instead. Commenting at other sites was previously a famous and quite easy to implement strategy to get backlinks and increase domain authority. But nowadays, due to huge number of spam comments, most and almost all blogs no-follow your links in their comment box. Having high interlinking among different relevant posts of your blog is another important factor which influences domain authority. But do remember, that the interlinked content in your blog needs to be relevant to the context that you are writing about. With all the discussion going on about Google's Penguin and Panda algorithms, few are talking about another important algorithm, that is Hilltop. The algorithm is used in measuring DA too. Having several useful outbound links in your blog posts shows that your posts are an important reservoir of quality content on whatever it is, you are talking about. It also helps to show Google that your content has adequate research on whatever post that you write about. While, having several quality links point to your site may be called as off-site SEO optimisation, on-site SEO optimisation is another key factor that both Google and Moz use in their algorithms. Having meta-description for each and every posts of your site, having a keyword rich blog name, blog URL and post title are key factors of on-page or on-site SEO optimisation. Having meta description, post title, blog title and URLs which have the keyword that you are trying to rank for in Google, helps influence your site's Domain Authority. Last but not the least, it is very vital to have great content at your site. While it influences domain authority by a little margin, it does influence backlinks quite a lot, as no website would like to link to a blog which has poor quality content. In fact, if you have great content, you have high chances of making your site go viral and have other sites to link to you. However just keeping on writing great content IS NOT going to be enough but rather extremely insufficient. While the phrase "Content is King" is true, what's the power of a king without an army. As such marketing your content, and showcasing it in front of a wider audience is very vital too. Your domain will start picking up some serious traffic after it crosses six months of age. This is because of a Google algorithm and Moz employs this algorithm too. When your domain age crosses six months of age, it will influence your site's domain authority, although it is fairly minimal. And more than six months of age doesn't impact the DA at all. The rate at which one posts at their site or blog is also a factor which influences both Domain Authority and Google rankings. Google likes to rank blogs which continuously spin out fresh content. As such the more you post, the more likely your site is to influence Domain Authority. 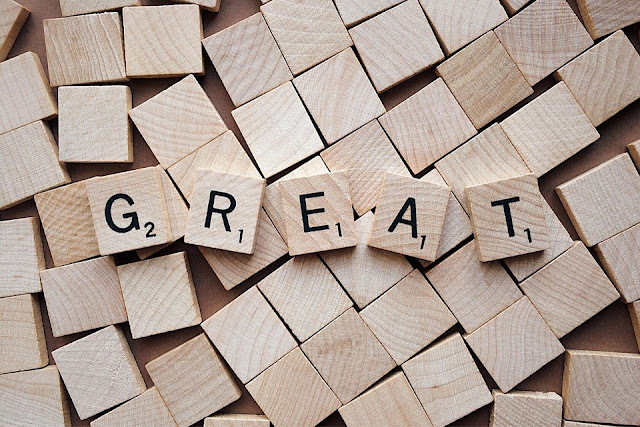 While, Domain Authority uses about 45 different factors to grade blogs, these seven, that I mentioned are the most important. However, let me share with you a harsh truth about Domain Authority and also Google's search rankings. The thing is of all these seven factors which increase your domain authority, the most important is acquiring quality backlinks. The factor can individually decide your blog's domain authority and its search engine ranking; such power, does the metric hold. In fact, I will share with you several case studies about the importance of quality backlinks and how they single-handedly can make or break your site. Just a point of note to show you the power of backlinks, is that a site, about which I will talk later on, in an in-depth post, got a huge number of visitors; both organic and from links and got several people to subscribe to their website before they even produced a single post. However, it does not in any sense mean, that you should ignore the other factors that I mentioned about and just concentrate on link building to improve your domain authority. What I meant is that backlinks is the most important factor to influence DA and that too, by a large margin but is not the only factor. How Long Before your Domain Authority Increases? 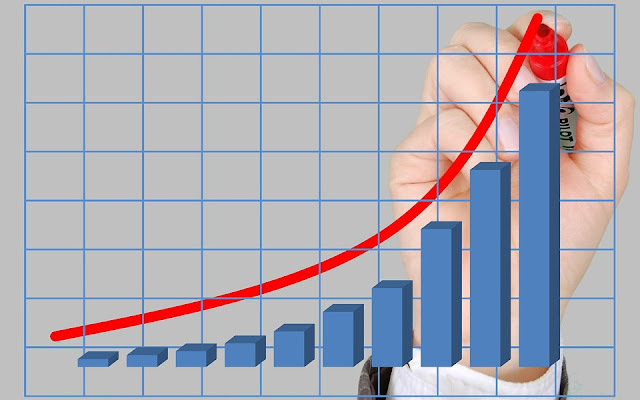 Don't expect your DA to increase overnight; at least not unless you got a backlink from a DA 80+ website. It takes time for Moz to crawl websites and change your site's DA gradation depending on how authoritative a site it is that you receive a guest post from. 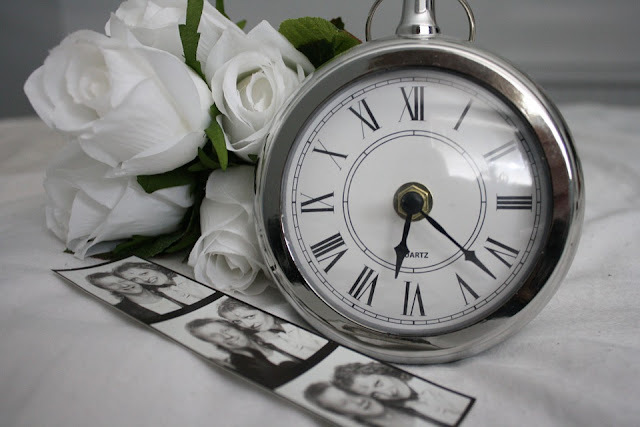 It takes time for you to see your blog's DA increase. So be patient and continue expanding backlinks to your blog.